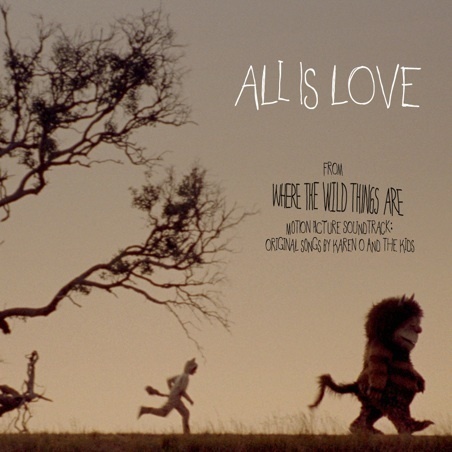 'All Is Love' ~ Cover Art for the 'Where The Wild Things Are' Movie Soundtrack. Cover artwork for the original soundtrack for the 2009 film version of Maurice Sendak's book 'Where The Wild Things Are'.. Wallpaper and background images in the Where The Wild Things Are club tagged: where the wild things are maurice sendak 2009 film movie soundtrack all is love karen-o music cover art. This Where The Wild Things Are photo might contain anime, fumetti, manga, and cartoni animati.